– Joomla! 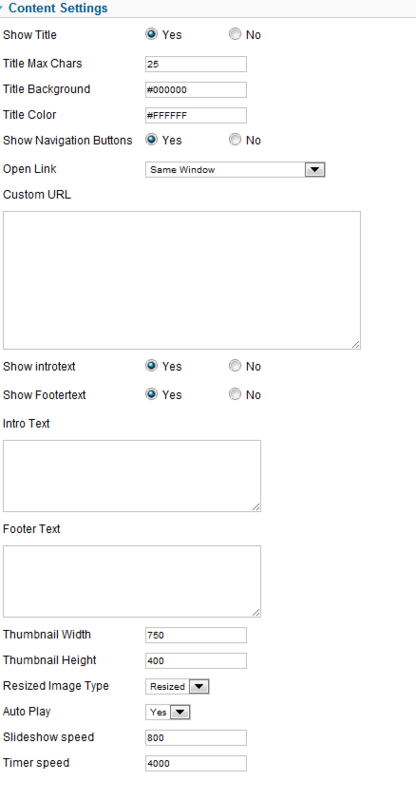 v1.7.x, Joomla! 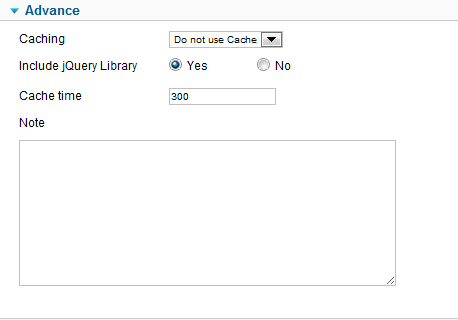 v2.5.x and Joomla 3.x latest stable versions are highly recommended. 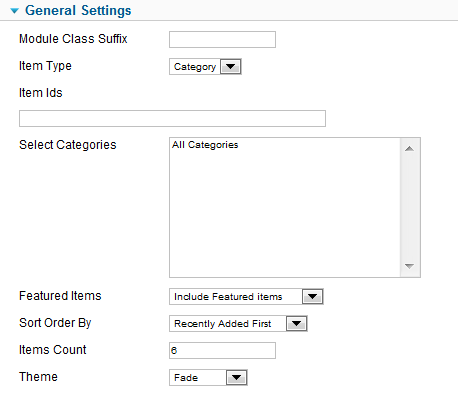 Go to Extensions -> Module Manager, choose option SJ Scroller. Theme – Please change theme which you want to show. We support 3 themes for your module.